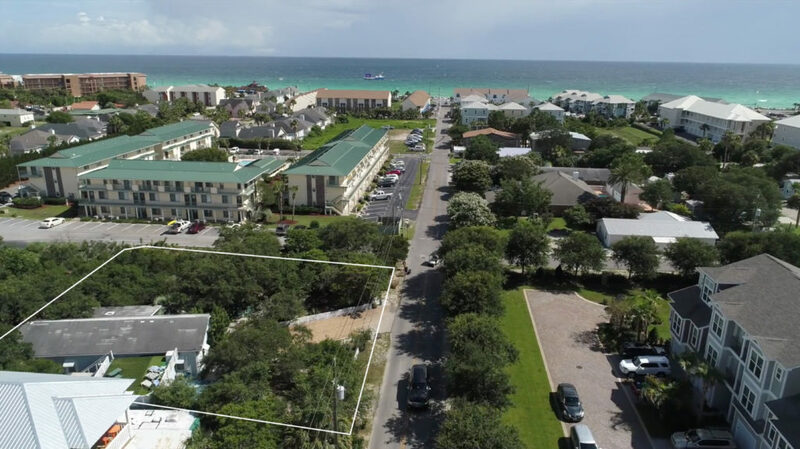 DISCLOSURE: I wrote this draft blog post about my new listing in Quail Run at 1014 Airport Road Destin, Florida, went on a week long trip, came back and it is now SOLD! 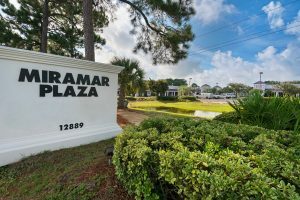 Before I could get a chance to publish my Quail Run Destin townhouse listing for sale – it went under contract while I was away! How? I worked the sale from a hotel room on the laptop and phone! 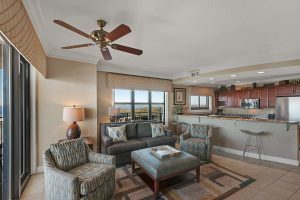 1014 Airport Road Unit 142 was SOLD in FIVE DAYS! 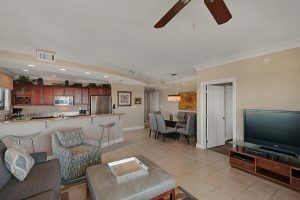 Envision coming home to this beautifully remodeled central Destin townhome. Plop your keys on the granite counter and tickle your toes in the new carpet! What’s cooking on your new stainless stove? 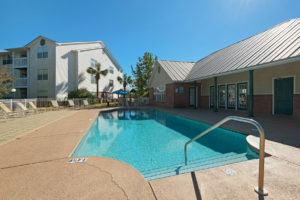 After dinner, take a plunge at the Quail Run community pool. 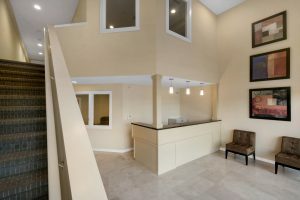 Think about how will you accessorize your newly remodeled home. 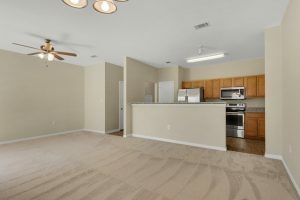 This Quail Run townhouse has brand new carpet, is newly painted, has new granite counters throughout, including the three bathrooms. 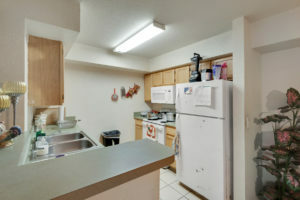 The kitchen, with long granite breakfast bar, has new stainless dishwasher, refrigerator and stove. 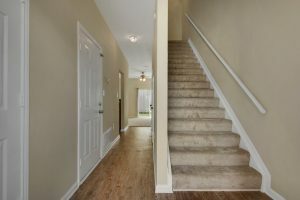 There is new vinyl plank wood look flooring in the bathrooms to match the rest of the home. 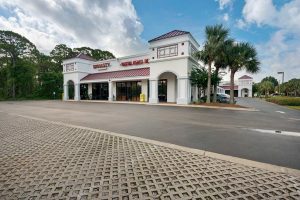 Quail Run is located near a plethora of shopping and dining, and of course, the beach. Welcome home! 1014 Airport Rd. 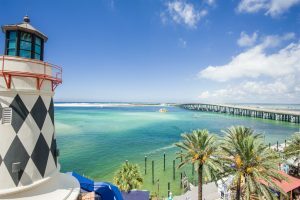 #142, Destin Florida was listed for $204,900. AWE SHUCKS! Since the unit is already sold, I do have some good news for you! I have another Quail Run listing with the same floor plan – three bedrooms, two and a half baths, coming on the market within about three weeks. 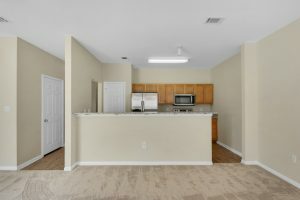 The Destin townhome listing will also be remodeled with new granite in the kitchen and baths, new carpet and freshly painted, as well as some other upgrades. Would you like to be “in the know”? Give me a call, send me a text or email me. 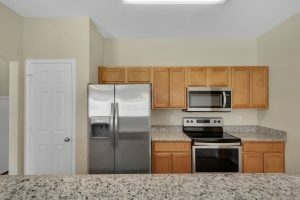 Indian Lake Unit 368 went under contract in just ten days! 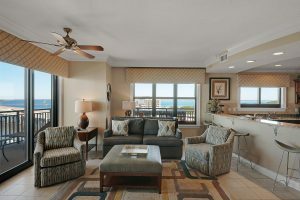 This two bedroom Destin Florida condo had several showings and was sold fast! 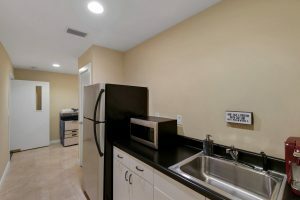 The unit had a long-term renter with monthly gross income of $1200. The return on investment was quite attractive to the new owner. 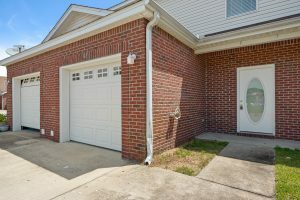 The quarterly homeowners association dues (HOA dues, also referenced as “condo association dues”) at Indian Lake for this two bedroom 1090 square foot condo are $804. The condo lease is currently is under professional management. 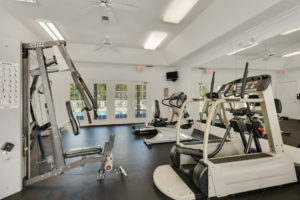 Amenities at Indian Lake include an in-ground pool, clubhouse, fitness center and playground. 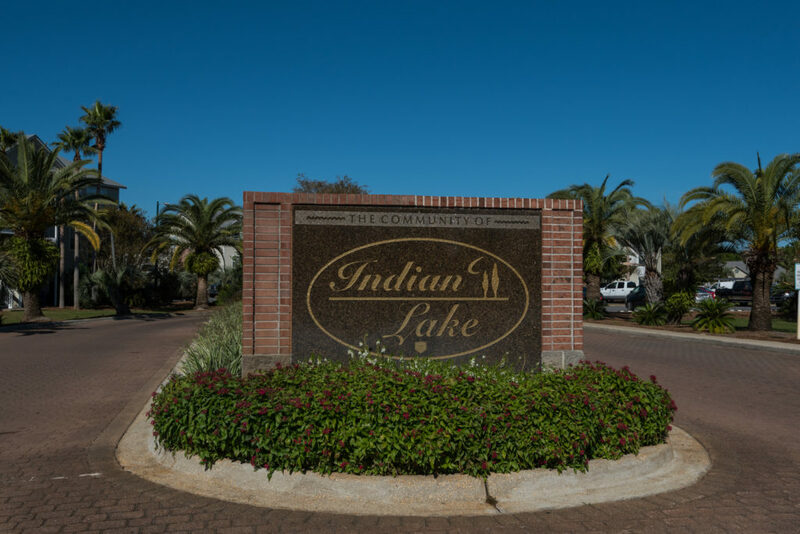 Indian Lake was originally built as an apartment complex in 1999, then converted into condominiums a few years later. The complex has one, two and three bedroom units and there are just under 300 condos in the project. 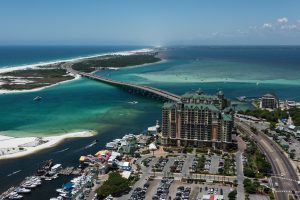 One item of note for purchasers of an Indian Lake condo in Destin Florida is that the association is discussing an upcoming special assessment. Nothing has been finalized as of this writing, but a formal study into water intrusion behind building walls has been made by an engineering firm. If you are buying an Indian Lake unit, be sure to ask for the details and a copy of the report. So far this year, 14 Indian Lake condos have sold at an average sale price of $124,493. 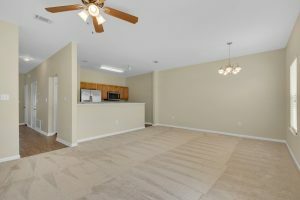 There are two units under contract, and ten for sale, ranging in price from $89,900 to $154,900. 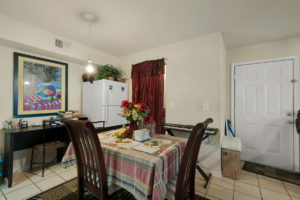 The list price for this unit was $109,900 and was reduced to $99,900 for a quick sale. The sale price will be revealed once the condo closes, in about two weeks. 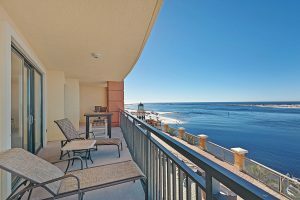 Newly for sale – Indian Lake Unit 368 is a striking condominium value in Destin Florida! 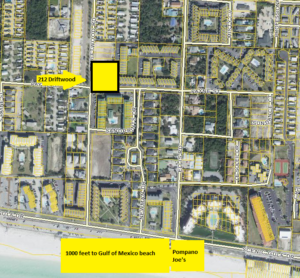 These Indian Lake Destin condos sell fast and are an attractive investment property. 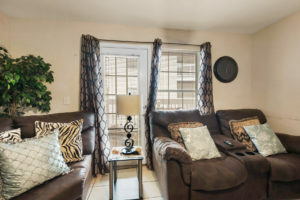 Earn rental income of $1200 per month with the long-term tenant in place in this two bedroom, two bath second floor unit! 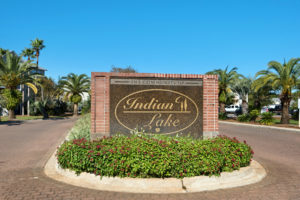 Indian Lake is located off Commons Drive and Two Trees Road at 4020 Dancing Cloud Court. 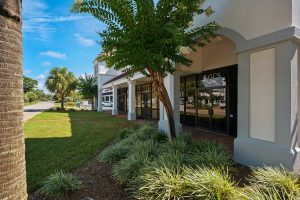 The Destin condo complex is near Morgan Sports Center in Destin, which offers a variety of youth and adult sports opportunities, like baseball, volleyball, basketball and more. Henderson Beach State Park on the Gulf of Mexico is a five minute drive away, across from Walmart. 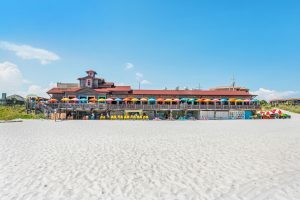 This lovely beach offers a boardwalk and pavilions. Indian Lake has a community swimming pool, work out facility and playground. The unit needs paint and a little “TLC” and is sold “as is”. 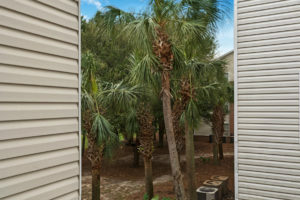 4020 Dancing Cloud Court, Unit 368, Indian Lake, Destin Florida is offered for $99,900. 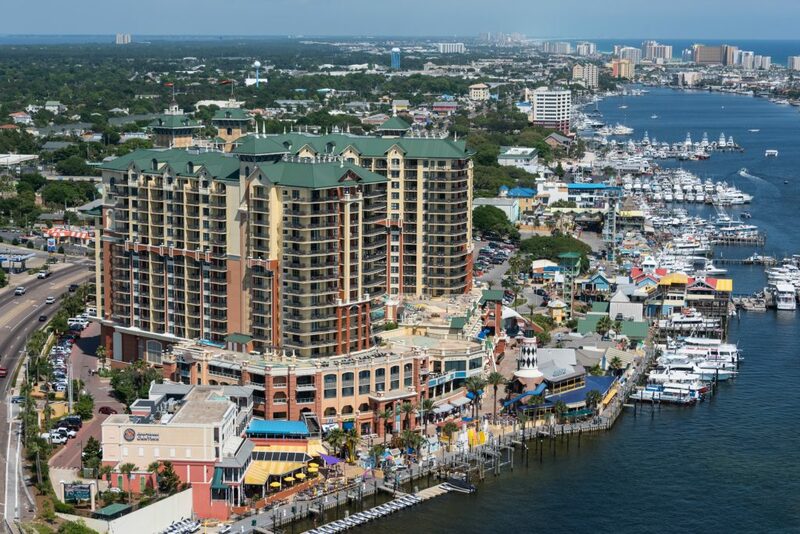 The other day I was showing homes in the Destin Florida area and had to schedule seven houses to show a couple. This is an exercise in geography and timing. You see, you cannot just jump in the car and show up at people’s houses, knock on the door and expect them to let you in. Also, in my association – the Emerald Coast Association of Realtors, you must even call to schedule appointments for houses that are vacant. So to plan my showing timeline, I started with Google Route Planner (there is also Mapquest Route Planner) to show me which homes were most closely located. I added my client’s current home, as I would be picking them up from there. From the map results, I picked the best order to show the homes. I then had to guesstimate how long we would spend at each house and call the seller’s agents to schedule the showings and get instructions. Of course, the first house is the easiest to set a time to show. 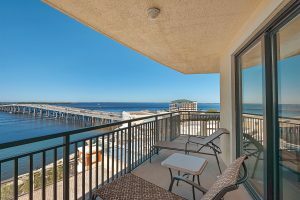 I still gave the listing agent a 30 minute “window” in case there was an unexpected traffic delay (and in Destin – there usually is). The next houses in order became a bit trickier to set up a window for arrival, as you never know how long a buyer will stay in a house. If they don’t like it – it could be five minutes. (Sometimes if they don’t like a house, they still spend time analyzing it). For each home, I gave about a 45 minute window for arrival, for example, between 11:00 a.m. and 11:45 a.m. The last houses to show have the highest risk of being off schedule, so I may give those a one-hour time frame. 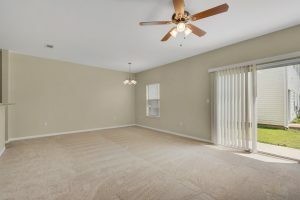 Interestingly, at one of the homes, I was met by the seller (it’s better not to be present at showings), who stated his agent said I would be there “at noon”. This was absolutely not the case, as I never give an “exact time” for arrival! My clients and I decided to leave and come back when they vacated the house, rather than wait in the driveway. The other interesting Destin showing experience was the house with the piles of “instructions” in the foyer for the buyer’s agent. It was all typed in bold and numbered with items such as “1. Do not open any blinds 2. Turn off all lights 3. blah blah blah”. I’m telling you, it was not a very friendly introduction to the home. I called the listing agent later to ask a question about the home for my buyers and she asked, “Didn’t you see the packages I left?” Hmmmm, you mean there were packages underneath the pleasant instructions? I certainly wasn’t going to pick up one of those papers and cast a negative light in front of the buyers…. 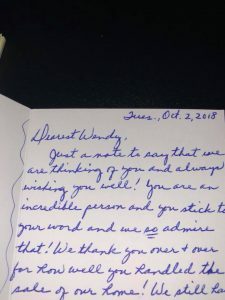 As luck would have it, my clients went to a couple of open houses the next day, and remembered to hand the seller’s representatives my business card. One of those homes was the one they bought. I’m happy – they are happy! 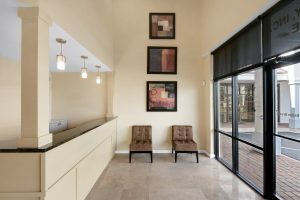 Are you selling your home soon? 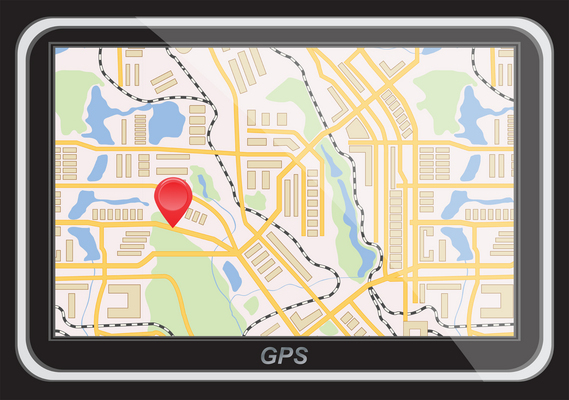 Should you be present for showings? 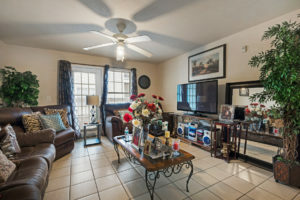 Also, check out my seller’s showing tips! Make the condition as clean and fresh as possible. 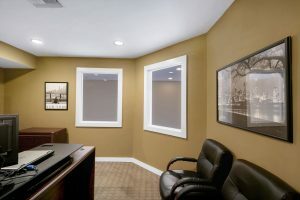 In this case, the seller painted the home in neutral colors. Advertise the property for maximum exposure. We promoted this Destin home to a targeted market on Facebook, as well as Linkedin, Google+, Pinterest, Youtube, Tumblr, WordPress, craigslist, Trulia, Zillow, Twitter and hundreds more websites. Pay careful attention to presentation, follow up and feedback. Understand the seller’s needs and negotiate in his best interest. 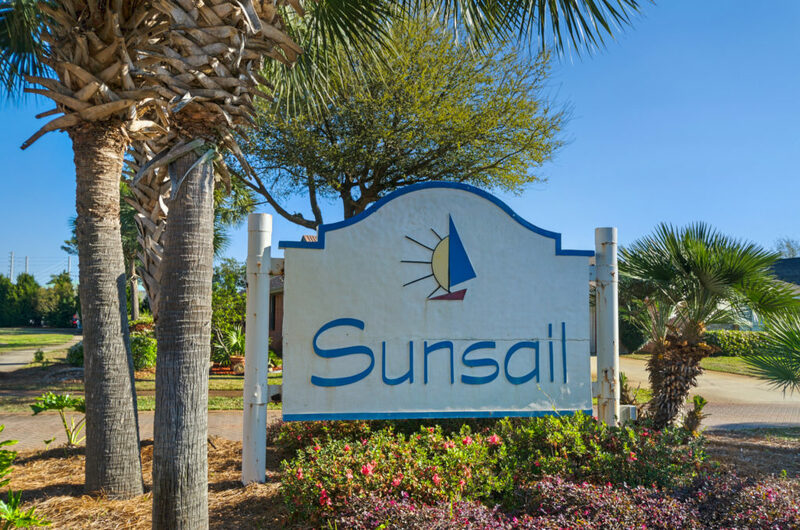 This Sunsail home in Destin Florida sold as a result of all of the above. 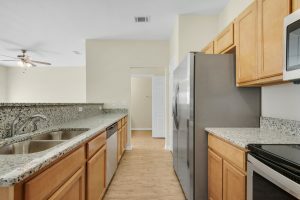 What do you need to sell?